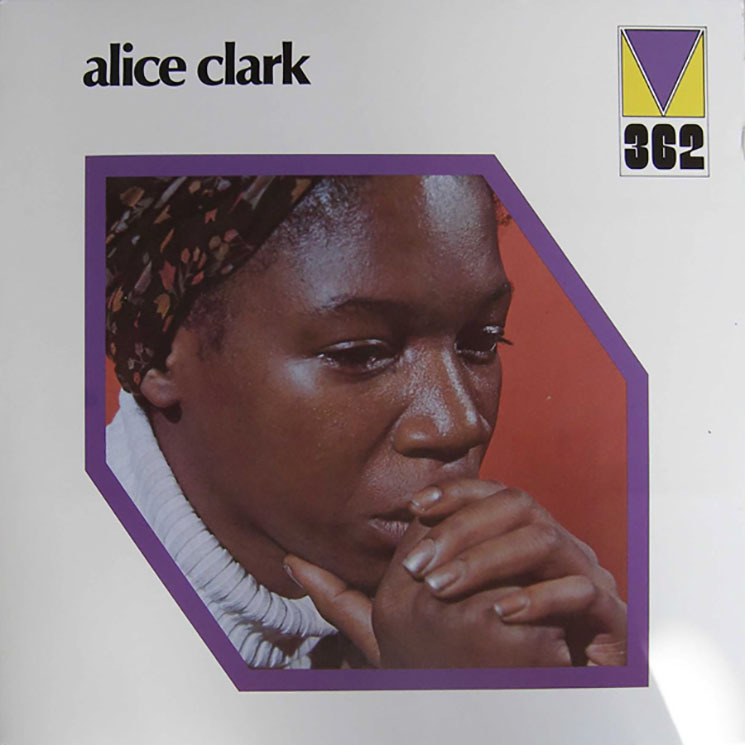 Originally released in 1972, Alice Clark's debut is packed with punchy horns, funky rhythms and Clark's powerful voice. It's a lost soul gem, and with this new Record Store Day reissue, it's primed to finally gain a wide audience. Throughout the record, Clark sings her guts out, a performance clearly in the Aretha Franklin style. It opens with the slow "I Keep It Hid," where her voice rises to a crescendo for the chorus, while dropping back to a slow, emotional vibe for the verses, an effective approach. Meanwhile, on "Hard Hard Promises," she pushes herself, her voice straining with emotion as she belts out lines like "Don't you dare, don't you dare retreat" as if she depended on it. The arrangements — done by Ernie Wilkins — are tight, although very much in a '70s soul jazz groove. Trumpets and tenor saxes blare out of the mix, and there's plenty of organ, percussion and chunky guitar tones. The playing is terrific, and the music never overpowers Clark's voice.